Expansion pack for Edward Foleyart virtual instrument. 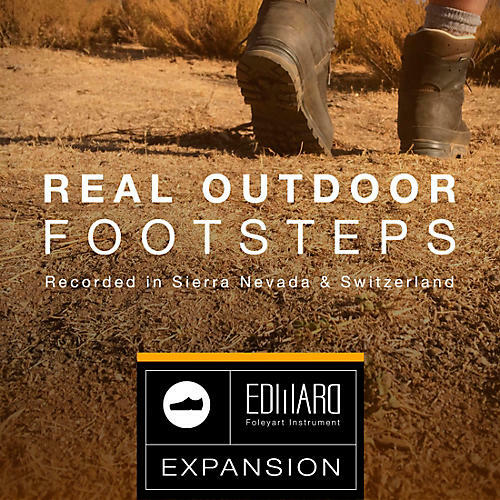 This expansion package adds unique recordings from the quiet Sierra Nevada and the high mountains in the Alps to the versatile Edward Foleyart Instrument. Expand the sound of Edward today and enhance your foley sound library.